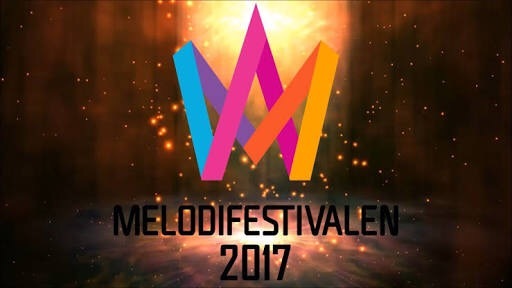 This entry was posted in Eurovision Guide 2019, News and tagged 2019, Darude, ESC, Eurovision, Eurovision NI, Eurovision Song Contest, Finland, Giant Leap, Krista Siegfrids, Sandstorm, Sebastian Rejman, UMK, YLE. Bookmark the permalink. This entry was posted in Eurovision Guide 2018, News and tagged ESC, Eurovision, Eurovision NI, Eurovision Song Contest, Finland, Krista Siegfrids, Melanie C, No Fear, Saara Aalto, Spice Girls, UK, UMK, UMK18, X-Factor, YLE. Bookmark the permalink. Saara Aalto Will Represent Finland at Eurovision 2018! This entry was posted in Eurovision Guide 2018, News and tagged 2018, ESC, Eurovision, Eurovision NI, Eurovision Song Contest, Finland, Krista Siegfrids, No Fear, Saara Aalto, UK, UMK, UMK18, X-Factor, YLE. Bookmark the permalink.